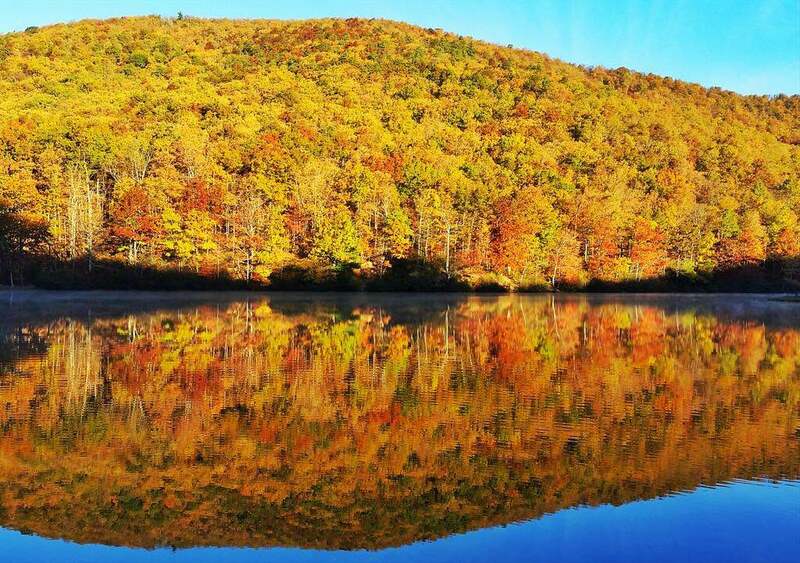 Photo Courtesy of William Groah : Beautiful colors popped earlier this week as the sun reflected on Sherando Lake in Augusta County. William Groah has sent us many beautiful images over the year and this one is a beauty as well. Earlier in the week grabbed this shot of the brilliant fall colors reflecting in the water at Sherando Lake in Augusta County as the sun started rising.